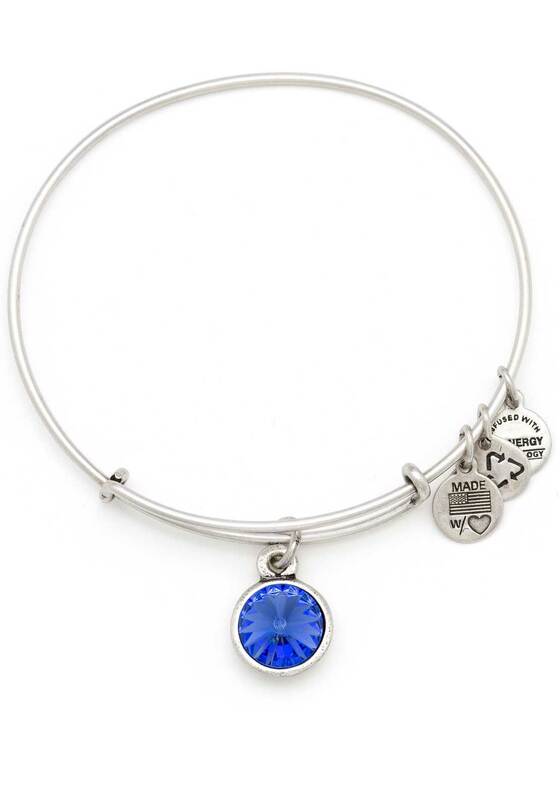 Known as the stone of destiny, September’s sapphire is a symbol of optimism and serenity. Wear sapphire to clear your mind of clutter and to embrace fate. 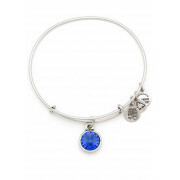 September Birthstone Sapphire Bracelet represents Clarity, Wisdom, and Tranquillity.